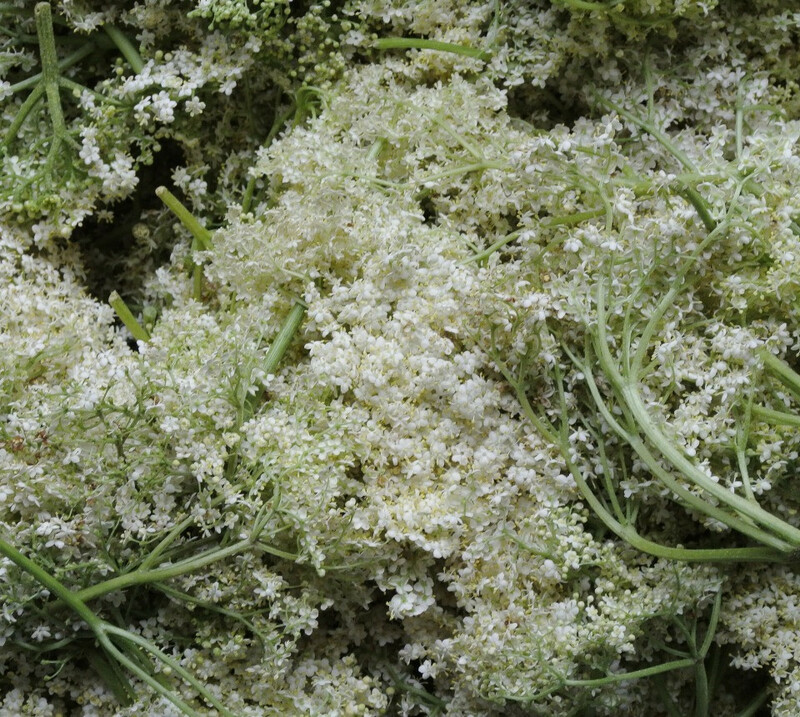 The delicate and sweet flavour of elderflower is perfectly balanced by the soft bitterness of the quinine, which pairs perfectly with fresh and floral gins and premium vodkas. 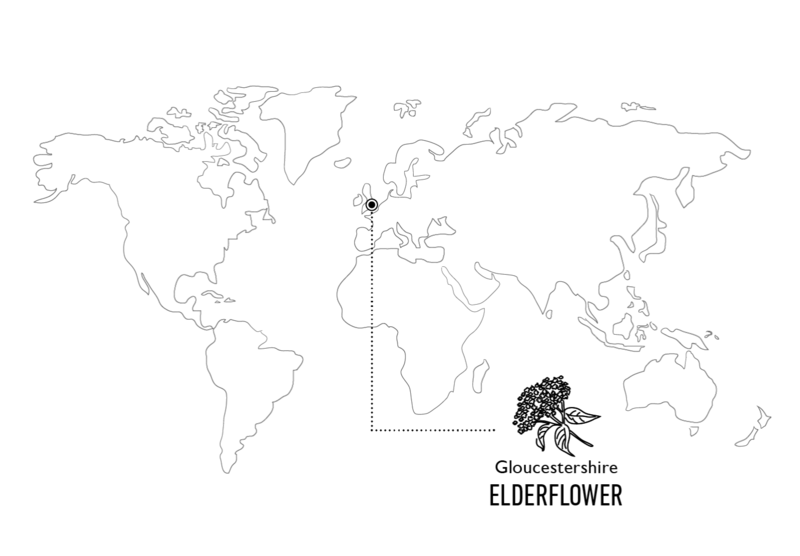 We use elderflower petals from Gloucestershire, which are picked at night when the flowers are most fragrant and then distilled into an oil that gives this tonic water a delicate floral sweetness. 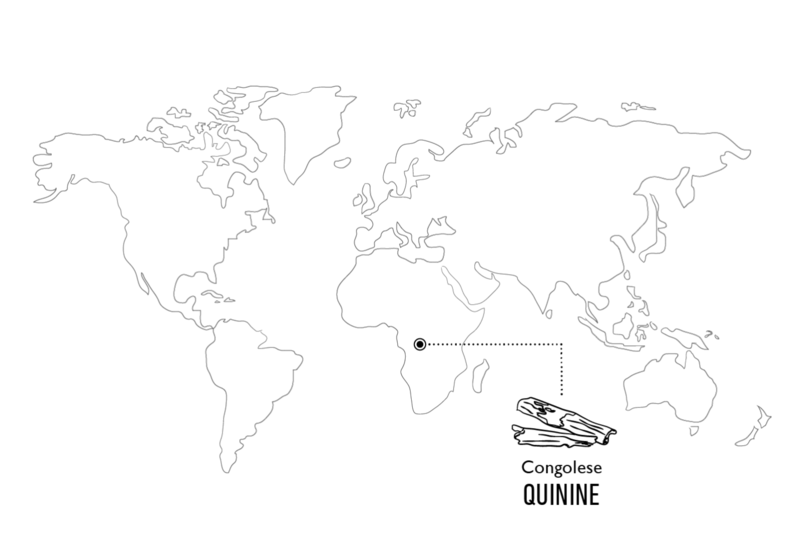 In our Refreshingly Light version, we use naturally sourced fruit sugar to sweeten the drink. Carbonated Spring Water, Sugar, Fresh Elderflower Extract, Acid: Citric Acid, Natural Flavours including Natural Quinine. Carbonated Spring Water, Fructose (fruit sugar), Fresh Elderflower Extract, Acid: Citric Acid, Natural Flavourings including Natural Quinine.